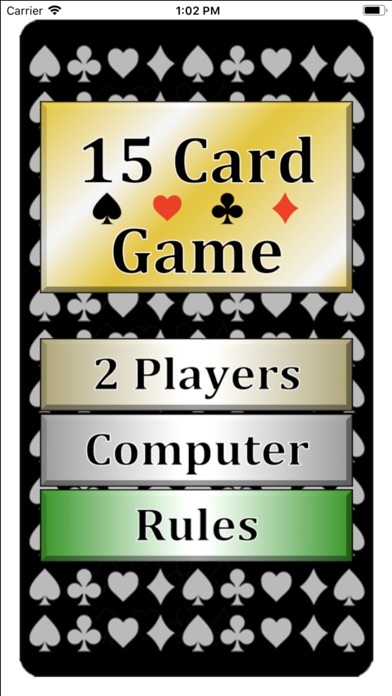 A 2-player card game where each person takes turns playing a card from their hand in an attempt to make the total in the center equal 15. Start by hitting the Deal button to give both players 4 cards. 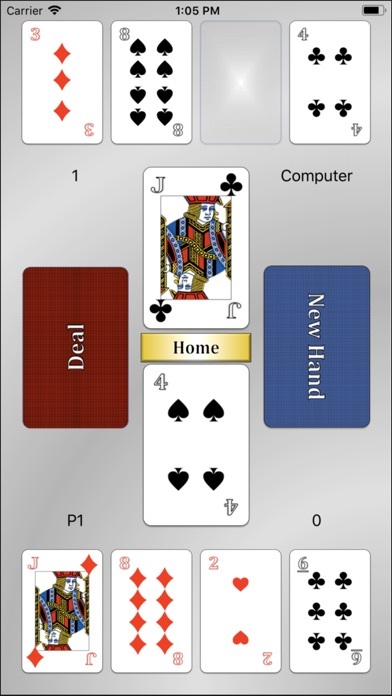 The Deal button resets the game by reshuffling the deck and distributing new cards to each player. Choose who goes first and who goes second. 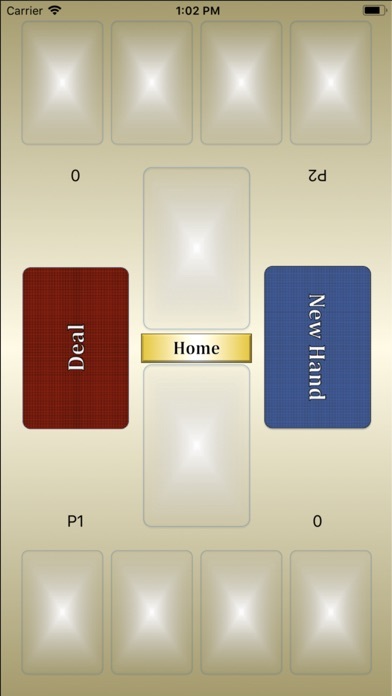 Each player must choose one card to play from their hand to the center of the table. 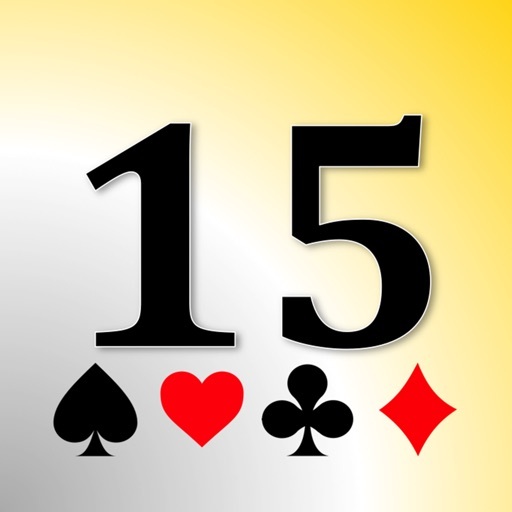 If either player makes the total of the two cards in the center equal 15, they are awarded 1 point. 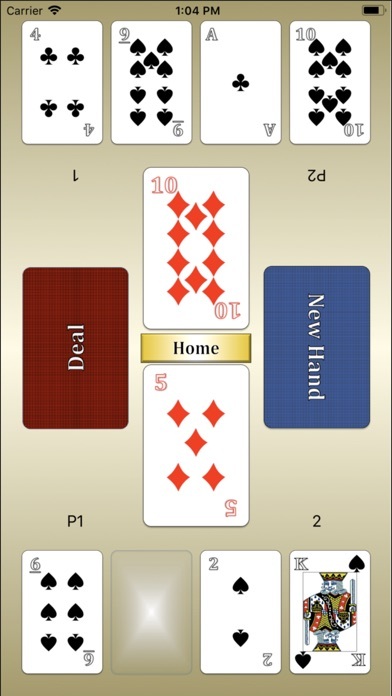 After each player has played their first card they have the option of hitting the New Hand button, which will discard the 4 cards they currently hold and give them 4 new cards. However, using the New Hand button awards the opponent 1 point. 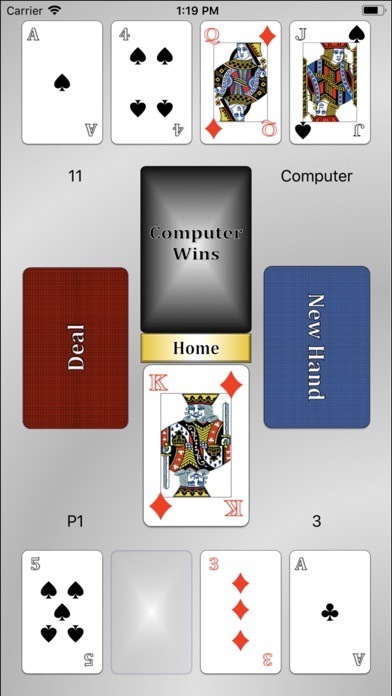 If the deck is depleted and cannot distribute any more cards, then the player with the higher point total wins. If the deck is depleted and both players have the same point total, it is a tie.